2015 VW Tiguan offers an SUV with the makings of a sportscar. 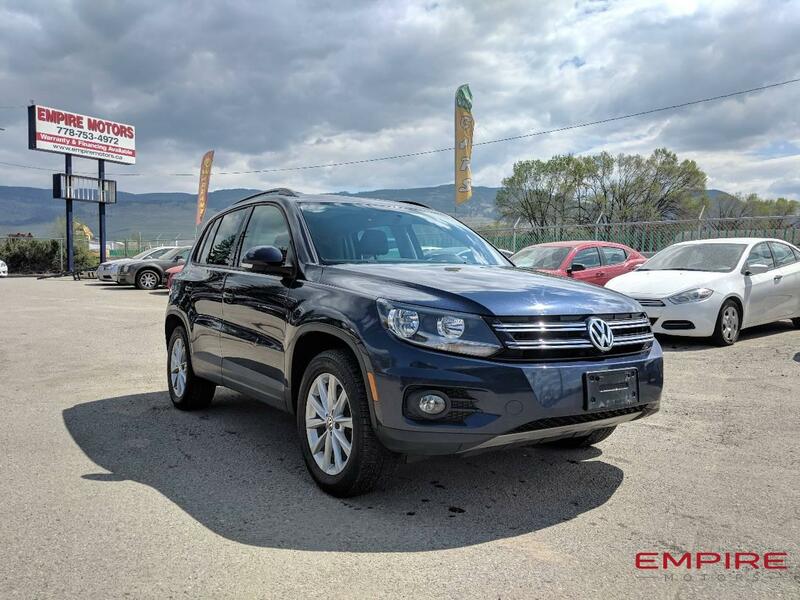 With a 4cylinder 2.0L turbocharged engine this family SUV packs quite the punch! A must see, and a must drive.